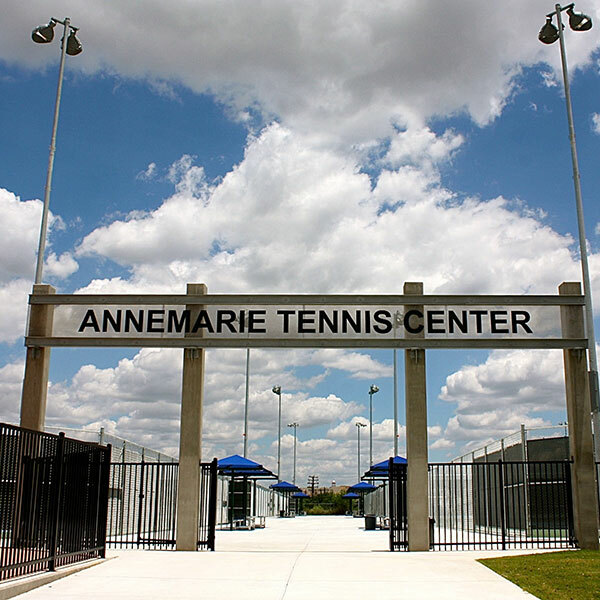 The Annemarie Tennis Center construction consisted of a complete demolition of the existing 10 court facility. A mass excavation of over 20,000 cy was removed from the site and replaced with 20,000 cy of A #2 base material in 8” lifts. The concrete work on this project took three crews to complete digging 5’ deep grade beams and placing over 4,000 cy of concrete. We also installed a state-of-the-art sports lighting system by Musco Lighting that required over 15 miles of conduit and wires to be placed below ground. 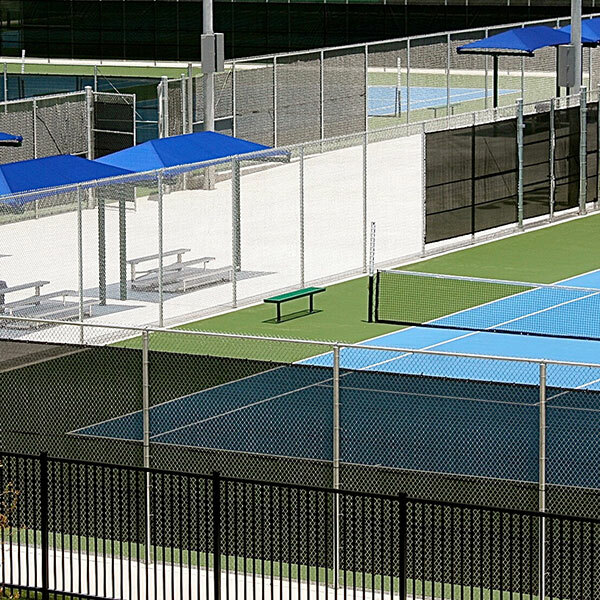 A new 18’ tall chain link fence was installed around a 2,500 lf portion of the site. 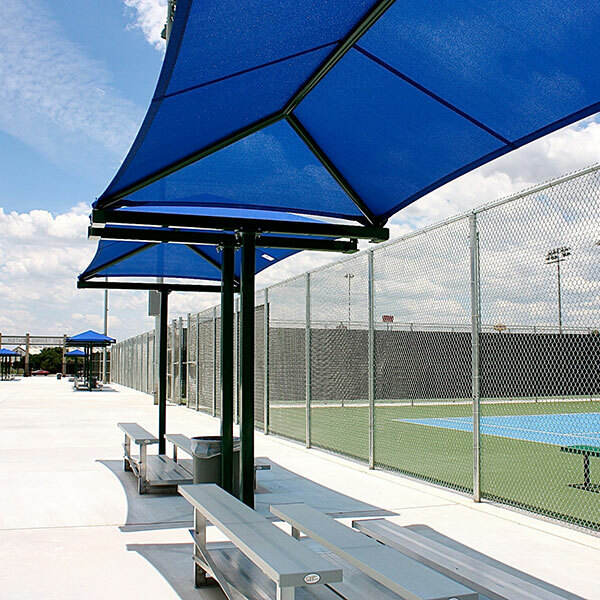 The 18 court facility will hold 300 eager on lookers in the 19 covered aluminum bleachers situated throughout the site. The 40,000 sf paver area is a great cosmetic addition to this facility and provides a functional staging area for tournaments. Journeyman also had the opportunity to build a state-of-the-art shot put and discus facility including new pads, rings, cages, toe boards, and a 30 ft tall sports netting system designed to protect adjacent sporting events.